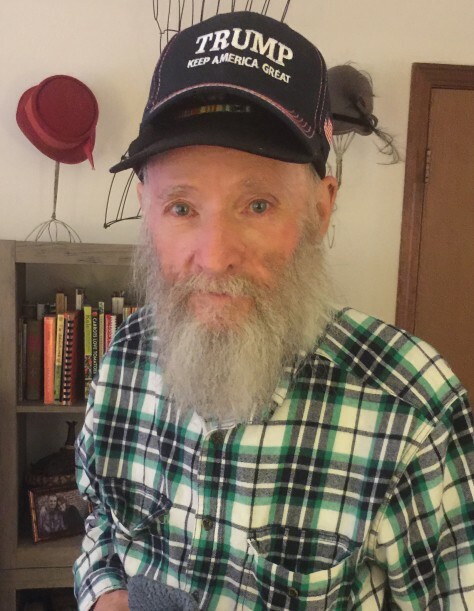 James Edward Wilson, age 71 0f Linn passed away on Friday, April 12, 2019 at General Baptist Nursing Home in Linn. He was born December 20, 1947, in Gerald, Missouri, to Louis Woodrow and Irene (Davis) Wilson. He attended Linn High School before he was drafted into the Vietnam war, where he served in the U.S. Army 4th Infantry. When he returned from Vietnam, he received an associate degree from Linn Tech in 1972. He spent his time wood working and on small engine repair. He was married to Janis Ringeisen of Owensville, Missouri, on December 4, 1969. They lived for several years in Russellville, before retiring in Linn. James enjoyed playing the guitar and harmonica, gardening, listening to old-style country music and sitting outside with his animals in what he called God’s creation. He is survived by his wife, Janis, his daughter, Angela and her husband, Christopher Branstetter of Linn; one sister and three brothers. In addition to his parents, he is preceded in death by his brother, Donald “Donnie” Wilson of Linn, Missouri.